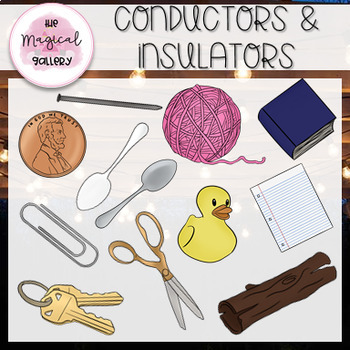 This set includes 35 total clip arts of conductors and insulators. 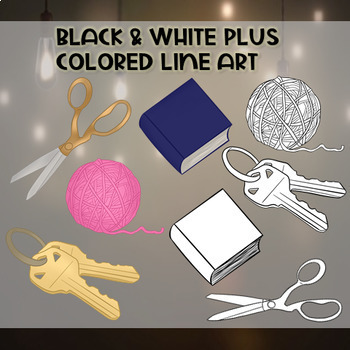 If you purchase this item, I would love to see some feedback!! 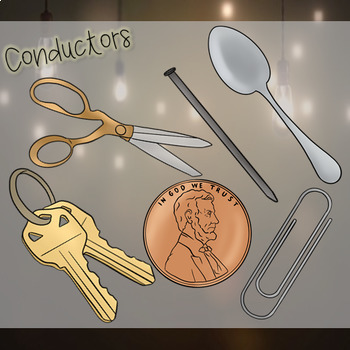 All images are included in a PNG format that can be easily layered in to your projects and lessons. Commercial use is permitted, but must be secured in a PDF file if your products are being distributed or sold. 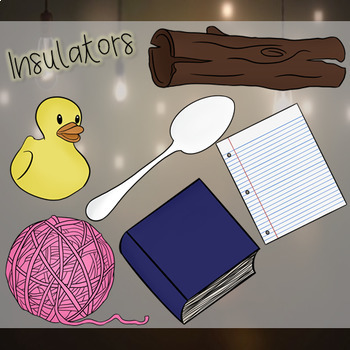 You are not allowed to use these images to create other clip art or any type of Commercial printing (stickers, stamps,etc. ).